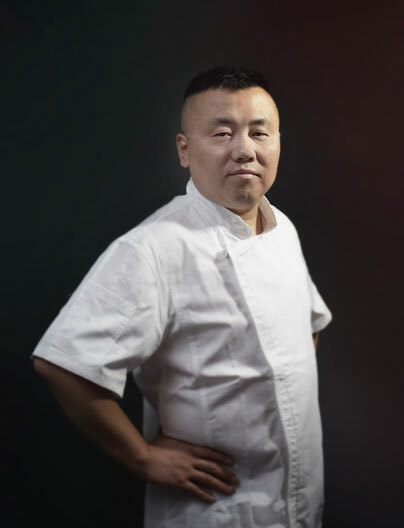 As a renown hand pull noodle chef from Harbin, Chef Zhang’s greatest passion is to bring a smile to his family, friends and customers through his dedicated and authentic cooking. He’s worked for Chef Han for 7 years, and even participated in a hand pull noodle performance at the consulate of Korea in San Francisco. When conceptualizing Z & Y Bistro, Chef Han knew that he would be the perfect person to create new Yakitori and noodle dishes for the contemporary menu. Chef Zhang is thrilled to add his flare to the Bistro’s innovative dining experience!